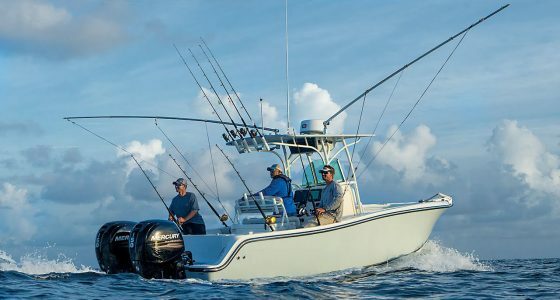 In our opinion, and shared by the few who have been lucky enough to fish here, Mag Bay can offer some of the best fishing the world has to offer. 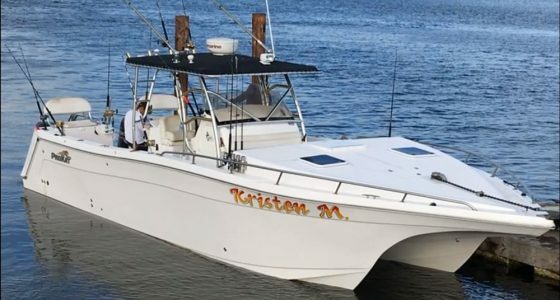 In very few places are boats able to potentially raise 100+ marlin in a single day, or have multiple triple to quintuple hook-ups on wahoo in a single day. These can happen, and are even quite common during our season July-December. The unspoiled waters at the ridges and banks out side of Isla Magdalena and the surrounding area are a true gift to fishermen and fisherwoman world wide. We offer all-inclusive fully catered charters to reach these amazing fishing grounds.